Halloween is a spook-tacular time of ghosts and goblins, tricks and treats! 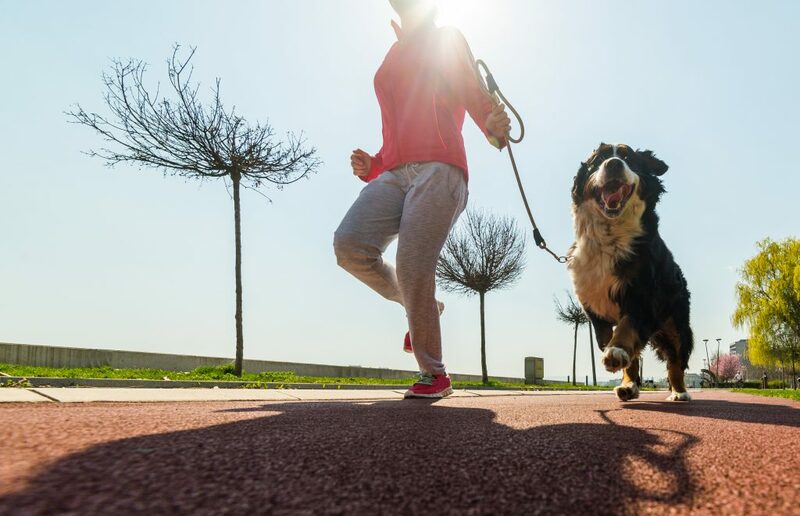 While there is a lot of fun to be had, you do need to take some precautions to ensure your little furball stays out of harm’s way. 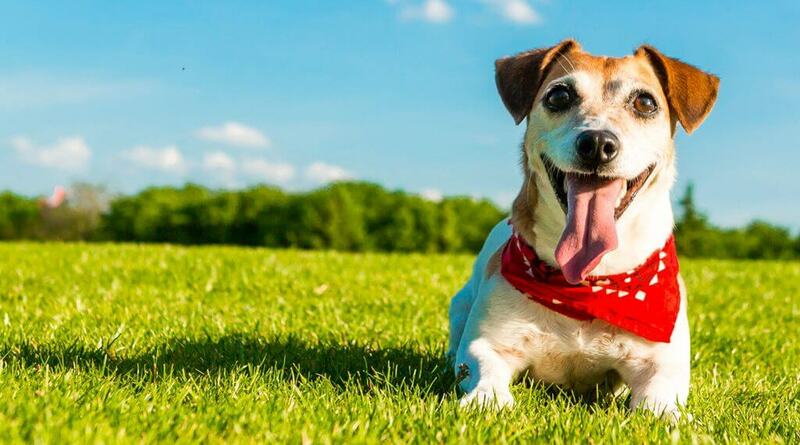 Read on for 10 tips that will keep your pet safe on Oct. 31! Make sure candy is out of paw’s reach. Most candies will cause an upset stomach, while chocolate and candies with xylitol (an artificial sweetener) can be toxic for both cats and dogs. If your pet eats something he shouldn’t, contact your vet right away to see if he needs treatment. In addition to candies being harmful, watch out for packaging and wrappers. 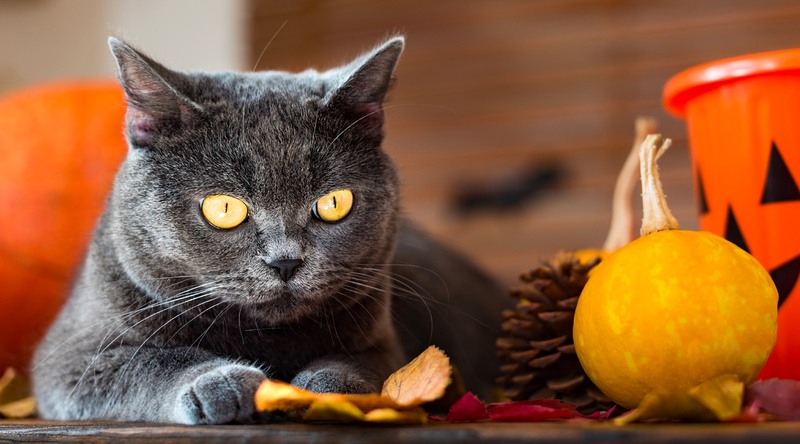 If you decide to snack on some candy in between trick-or-treaters, make sure you don’t leave any wrappers laying around the house, as they can be choking hazards for your pet. Many people love to decorate their home with carved jack-o’-lanterns and decorative corn. Ingesting these items can cause gastrointestinal issues for your pet. Be especially aware of anything that looks moldy, which could cause serious harm. And speaking of décor, keep pets away from all decorative Halloween items, especially burning candles and electrical cords. Ensuring they’re out of reach will prevent your pet from potentially burning himself or chewing on something he shouldn’t. Thinking about dressing up your pet in a costume? This can be a fun way to celebrate the holiday, but there are a few guidelines to follow. Make sure the costume is not constricting or obstructs his vision. Also, avoid costumes with dangling head ornaments or those with rubber bands since they could be choking hazards. Go au naturel! Your pet, that is. If your pet seems uncomfortable in a costume, your best bet is to remove it. He can celebrate Halloween just as well in his birthday suit! You might also want to forgo your own costume – at least around your pet. Animals rely on their senses to identify people, and the unusual sights and smells of a costume could agitate him. Keep pets inside the house. Even if your dog or cat is used to hanging out in your yard, trick-or-treating kids might be tempted to play “tricks” on your pet. The costumes may also cause your pet to feel extra cautious or protective. And if you go trick-or-treating, it’s best to leave your pet at home. The constant doorbell ringing and noise of trick-or-treaters can be stressful, and it may cause your pet to get aggressive. Put him in a room far away from the front door with some white noise on. 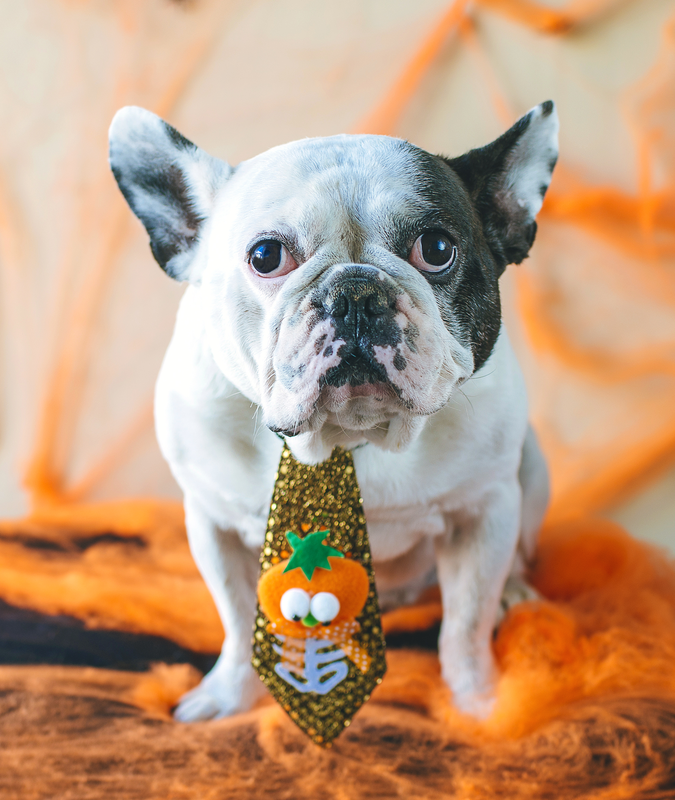 Keeping your pet contained in another room also prevents him from trying to escape while you hand out candy! Be sure your pet is tagged and microchipped. You’ll have a better chance of being reunited if he happens to get out during the Halloween festivities. Now that you’re prepared, have a great Howl-oween!